Gliding the grounds in compromising footwear is the last thing you'd want to be summer indulging. Instead step light. Step right. I went to market scoring season-lustful finds. From cushiony to soft-soled, MSR selected flavorful picks to help trod a soft step and comfy pep. Here's a brand that marries philanthropic passion and inventive whimsy designs. The shoe's versatile appeal offers wearers wardrobe options--from summer casual to summer hip--in one dose. I say cool! The craftsmanship is straightforward. 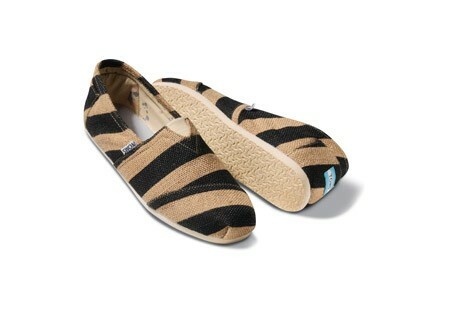 Rich fabrics (ranging from swanky burlap to plush organic cotton) adjoined to EVA cushion insoles. Oh yea, and awesome latex arch supports. 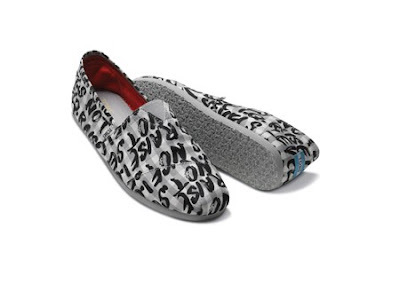 TOMS popular appeal gives buyers a key promise: Happiness Guaranteed. What more can you ask of TOMS after that hardy promise?! Zilch. Tried and true from 1969. Since Patrick Robinson's creative director appointment, GAP's been modernizing classics. 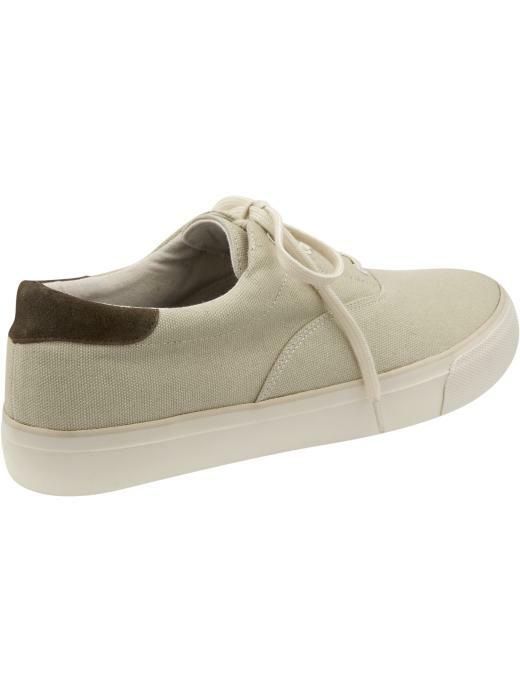 A sheer example with the unfussy fresh deck shoe fulling out below. 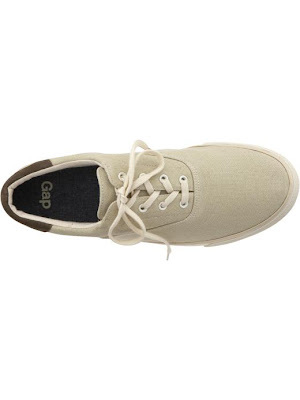 With a recognizing return of the "deck" style, GAP interpretation ring out summer staple! Packing cotton canvas and breathable cushion the shoe steers summer walking on the right path. 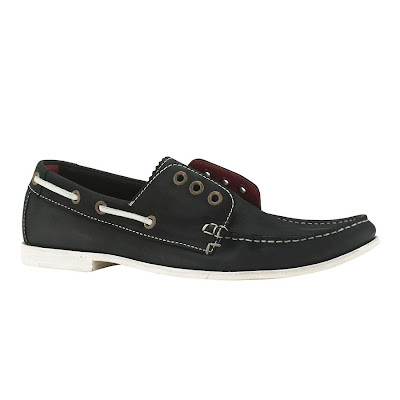 Every season I nail a boat shoe I can effortlessly slide on. '010's summer shoe saunters over from design house Cole, Rood & Haan! The "Ducky" style promotes a clever incorporation of hidden elasticized goring for lace less wearing. And to boot, the Ducky boast immaculate hand sewing and hand-crafting of vegetable Italian leather. Without difficulty I can softly say: I’ll be decking in my Ducky’s come yachting time in Montauk.